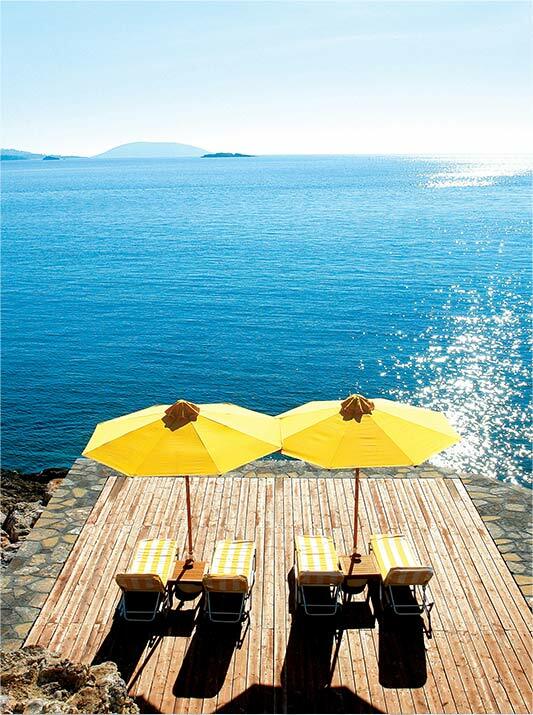 An oasis is an actual or an imagined place, a haven of serenity and calmness, where every wish and desire come to life, where every sense is revived. 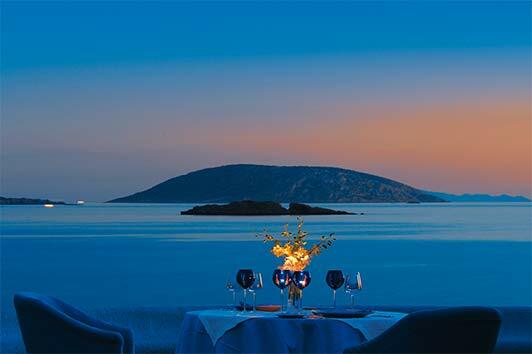 The Grand Resort Lagonissi has been adorning the grand peninsula of the Athenian Riviera with its high-end facilities and luxury services covering the unique needs even of the most discerning travelers. 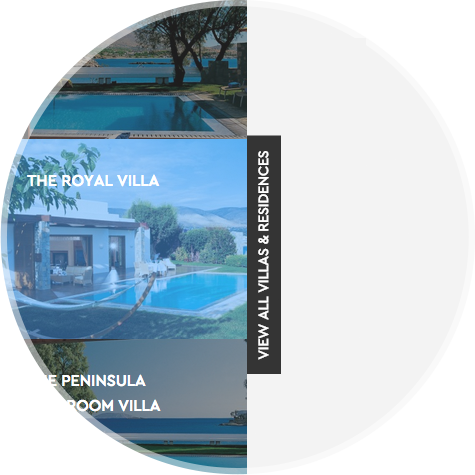 Guests are welcome to indulge in a private haven of relaxation and repose and enjoy a truly amazing VIP holiday experience to cherish for life whether being on vacation, on their honeymoon or on a business trip. 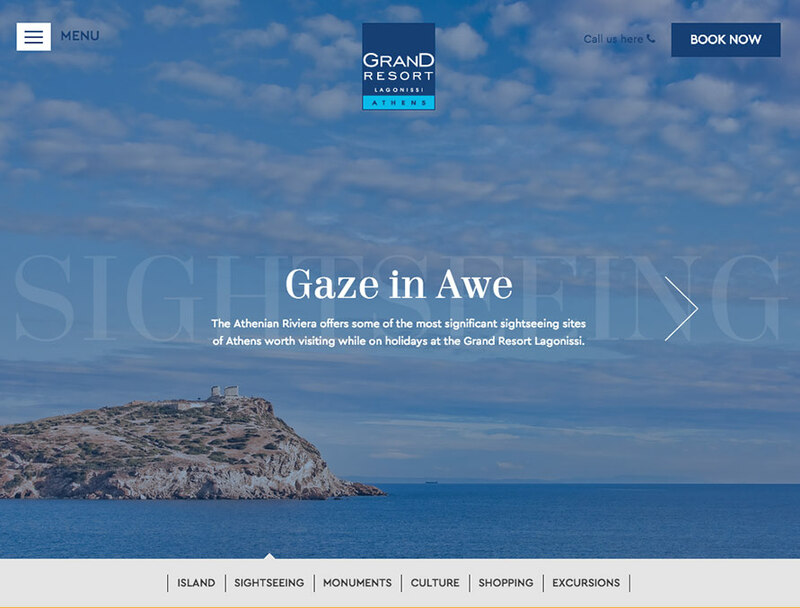 Grand Resort Lagonissi, needed a new website to promote the resort as a holiday destination for high-end travel and lifestyle. 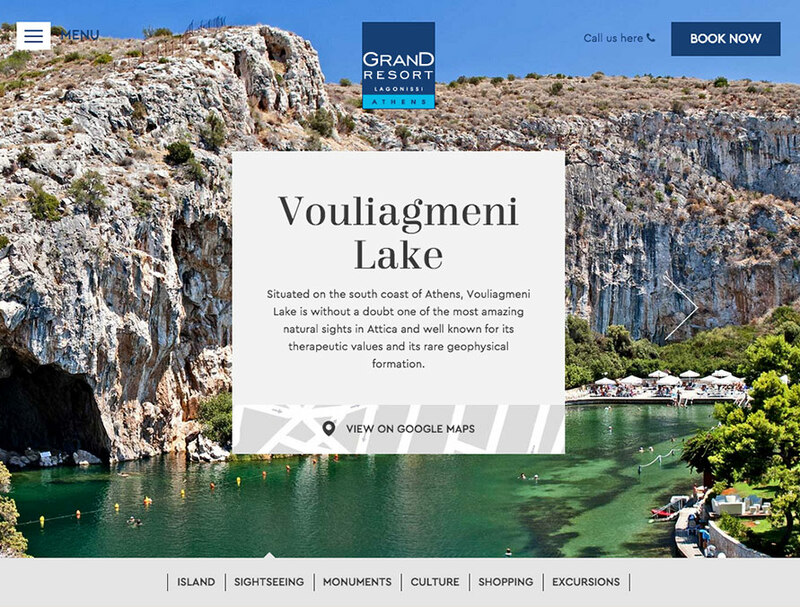 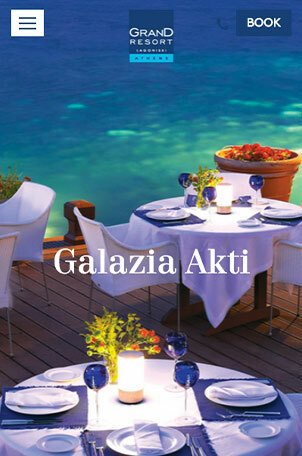 The goal was met with the new elegant and imaginative website promoting this grand seaside destination on the Athenian Riviera offering an unparalleled sense of luxury and privacy. 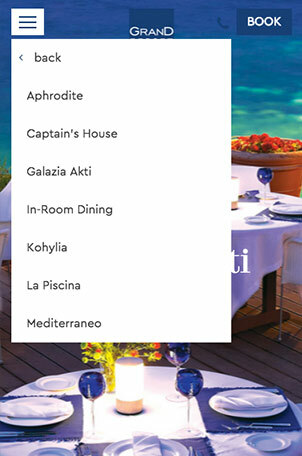 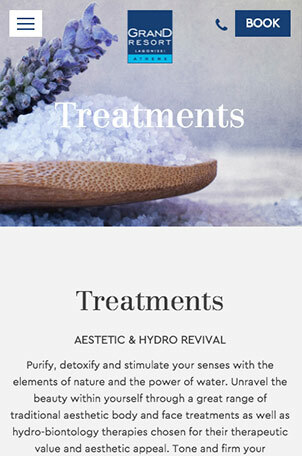 The burger menu gives browsers the opportunity to peruse through pages, experience a series of collectible moments, dining choices, spa treatments, sports and watersports adventures, private excursions, celebrations, meeting events and moments to be treasured and discover the highest state of life as it unravels through images. 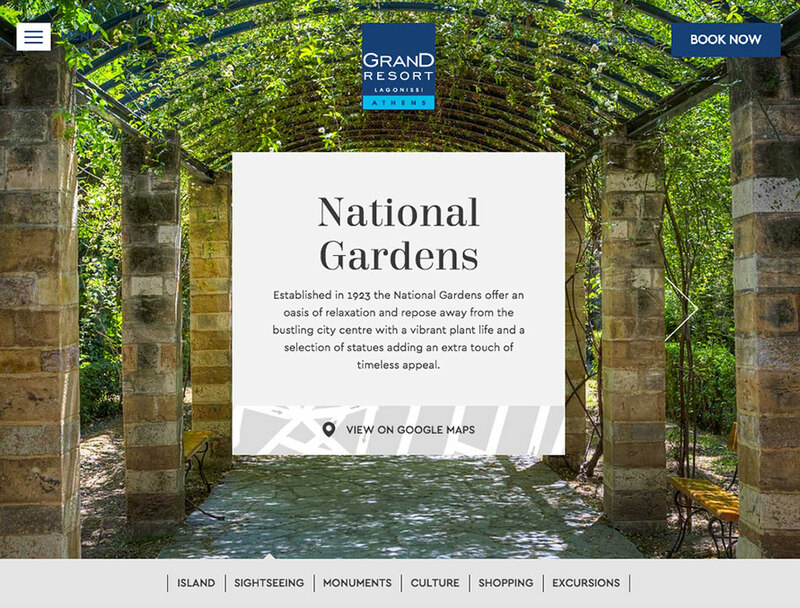 The website also features an interactive map allowing travelers to trace the exact location of any facility, a side menu in every category letting browsers switch to different suggestions per section and a booking button to easily secure reservations. 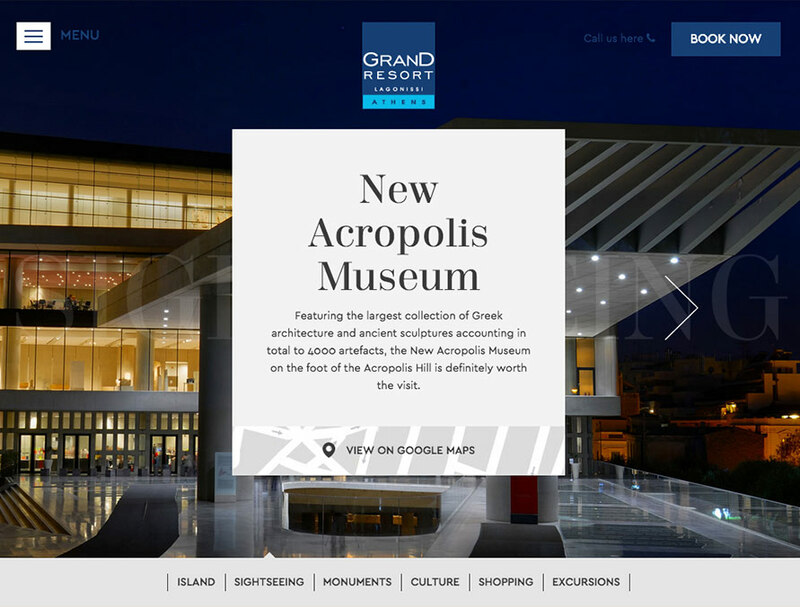 The fully responsive, SEO friendly and speed optimized website features a valid markup, cross-browser and cross-platform compatibility.